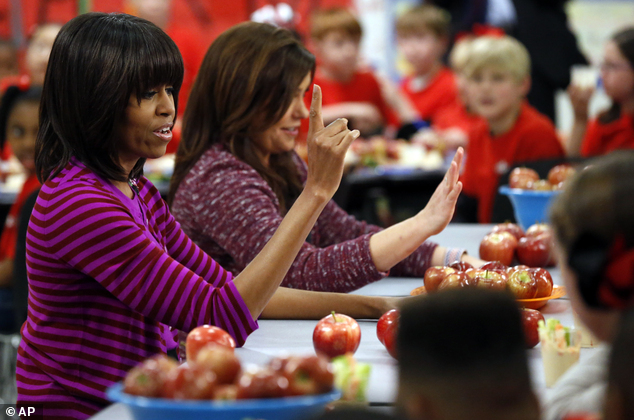 Students returning back to school after the summer vacation are finding out what First Lady Michelle Obama’s new rules for healthy eating in schools, truly mean. Gone are the the signs marketing high-sugar sodas to thirsty kids, so too are the fattening chips and chocolate. Instead, those having cravings for all-things-fattening will have to make do with protein bars, vegetable snacks, bottles of mineral water and diet soda.